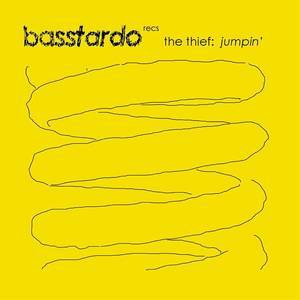 Basstardo Recs (Record Label); The Thief (Artist). 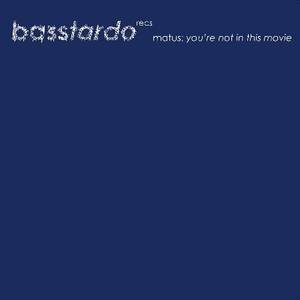 Basstardo Records (Record Label); Matus (Artist). Toni Bass (Performer); Xavi Barranquero (Performer).